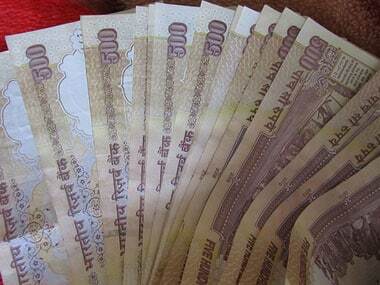 New Delhi: Former Reserve Bank governors do not seen any harm in central bank consulting the government before firming up monetary policy initiatives saying such an step would not amount to infringement on its independence. "Everything you (RBI) do, you must have consultation with the government. Consultation process is extremely important...The collectivity of decision making between (RBI and finance ministry) should not be compromised," former RBI governor Bimal Jalan said in an event organised by Centre for Advanced Financial Research and Learning (CAFRAL). 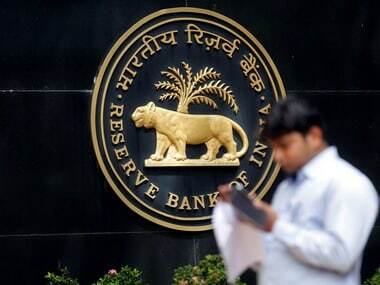 YV Reddy, who had succeeded Jalan as RBI governor, too, said that although the central bank is independent authority, there was no harm in following a consultative approach before deciding upon the important issues that have a bearing on the economy as a whole. "Central banks are legally independent," he said in a lighter vein, adding, "I was asked (whether) RBI is independent. I had said RBI is independent. I am independent. I take permission of finance minister to tell you." 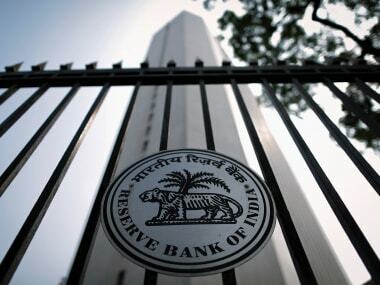 Observing that barring few exceptions RBI had by and large had remained an independent organisation, Reddy said, "It is easy to exaggerate differences, it is also easy to ignore converges." Former RBI governor D Subbarao, however, said that it had always remain a challenge for the central bank to assert its monetary authority. 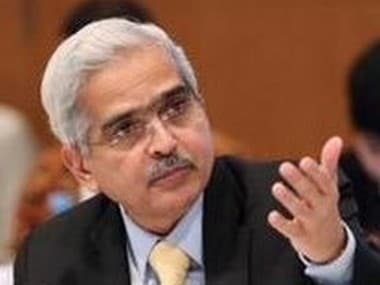 "I want to say from my experiences asserting monetary policy authority have been challenge for RBI, it has been difficult," he added. There has often been tension between the RBI and the finance ministry over the monetary stance. 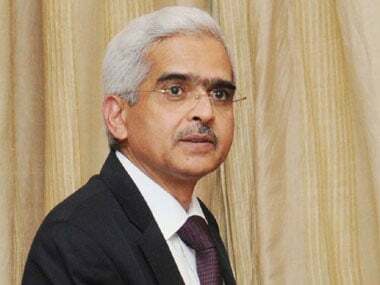 Eager to control inflation, successive RBI governors had overlooked advise of the finance ministry to reduce key interest rate to boost economic growth.